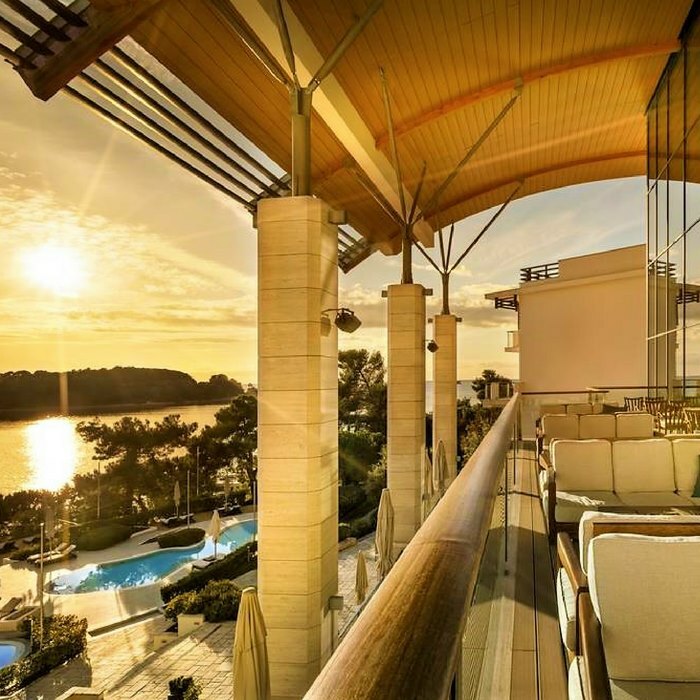 Book your luxury holiday in Croatia at the 5 star Hotel Monte Mulini a chic boutique hotel offering unrivalled premium luxury, style and comfort in Rovinj. 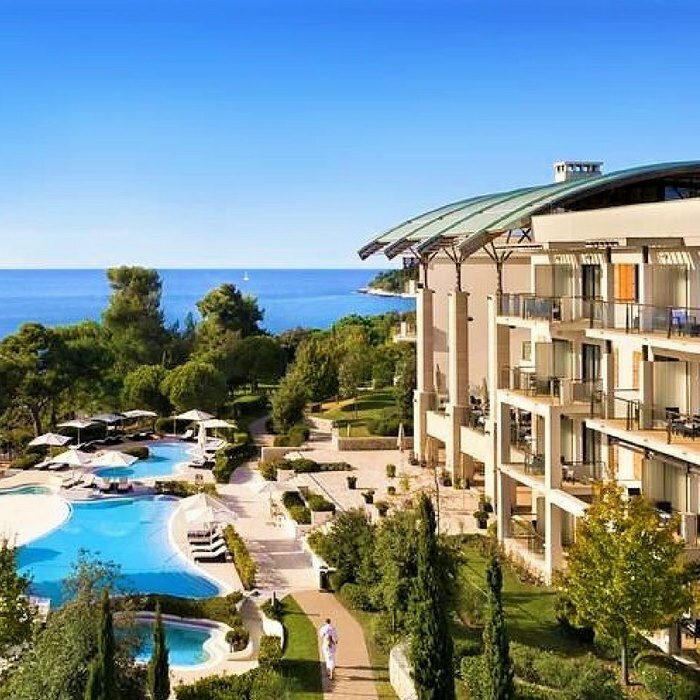 The hotel’s prime position, with private beach, extensive spa and dining facilities make it popular for guests looking for a luxury holiday. 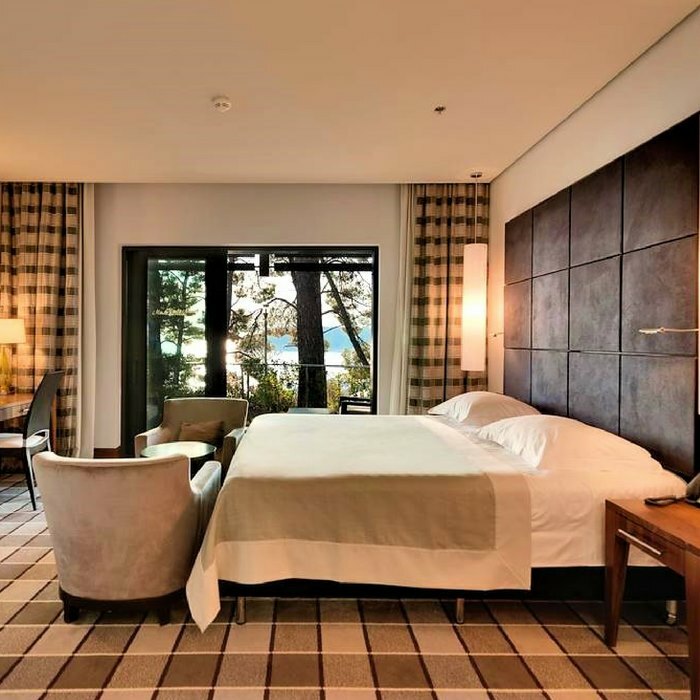 Hotel Monte Mulini is a 5 star boutique establishment that offers luxury, comfort and relaxation in a premier Croatian location.The luxury hotel boasts two on-site restaurants, plus a lobby and beach bar. The Restaurant Wine Vault offers traditional French influenced cuisine and a wine-oriented gastronomy experience. Restaurant Mediterraneo serves international cuisine that is inspired by classic Greek, Lebanese, Spanish and North African cooking. 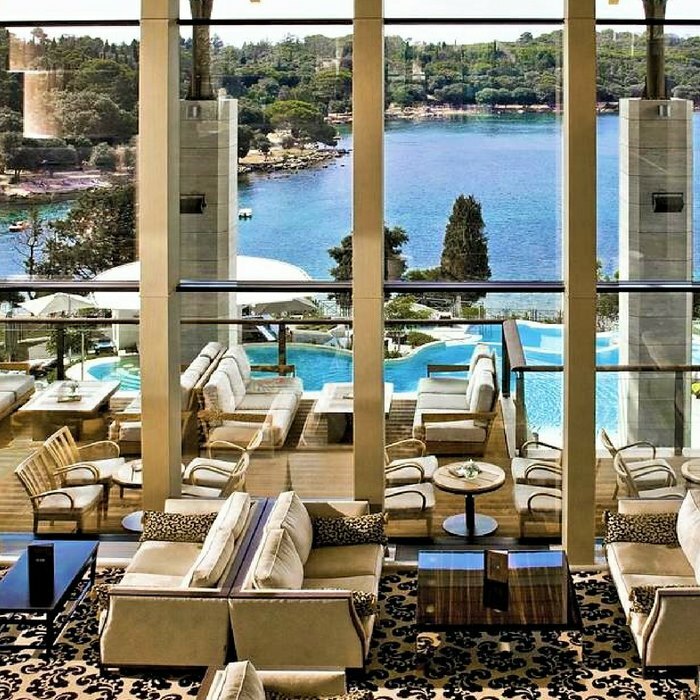 The sophisticated Lobby bar is the perfect place to enjoy a stunning sea view and a chilled aperitif. Tasty snacks and the traditional cup of English tea are also served. 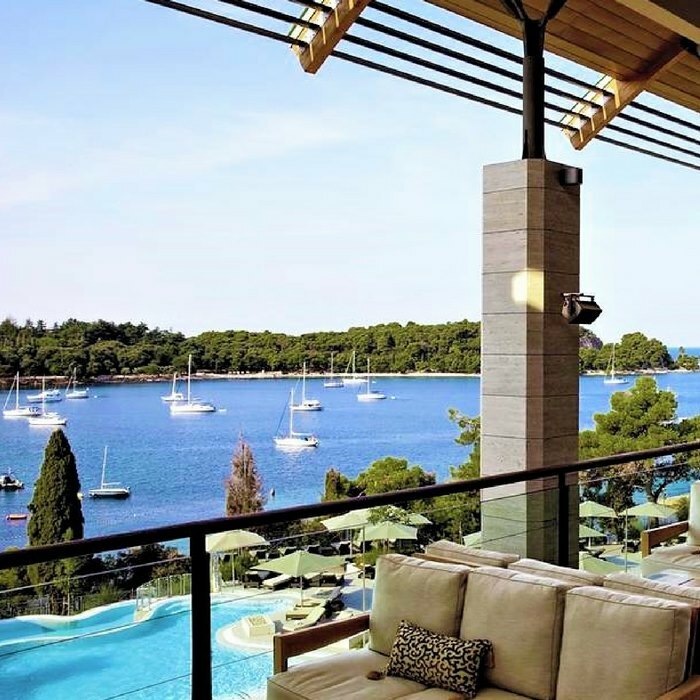 To make the most of the Croatian climate, the Mulini beach bar has recently opened and offers an idyllic spot for relaxation after a busy day’s sunbathing. 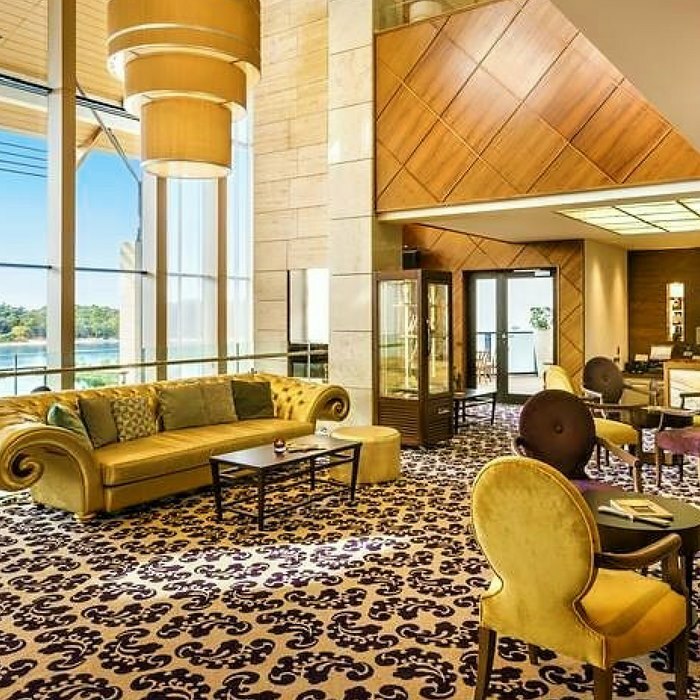 The Monte Mulini Art Wellness Spa is an oasis of calm and promotes tranquility and relaxation over three spacious, themed floors. The wellness spa offers a wide range of therapeutic massage, face and body treatments. 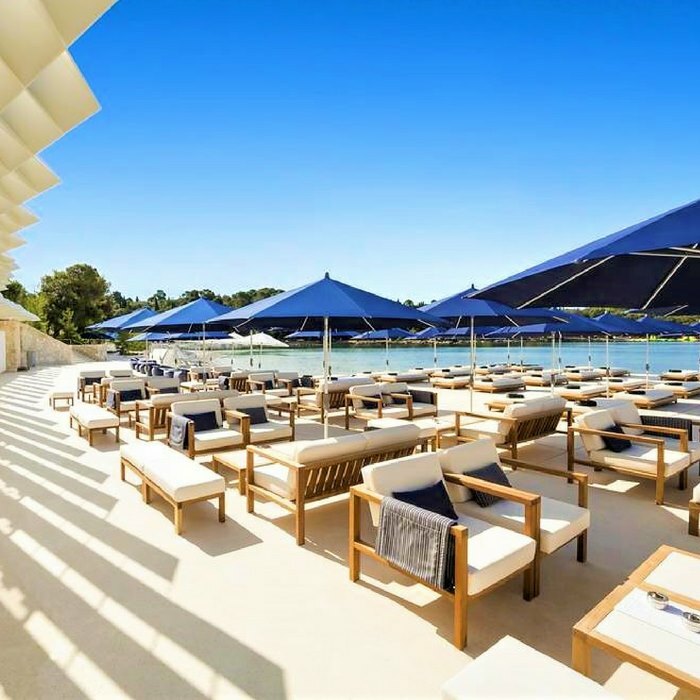 There is also a Vitality bar, fitness gym, an indoor pool, hydro massage bath, steam sauna and access to the Lone Wellness & Spa Centre. 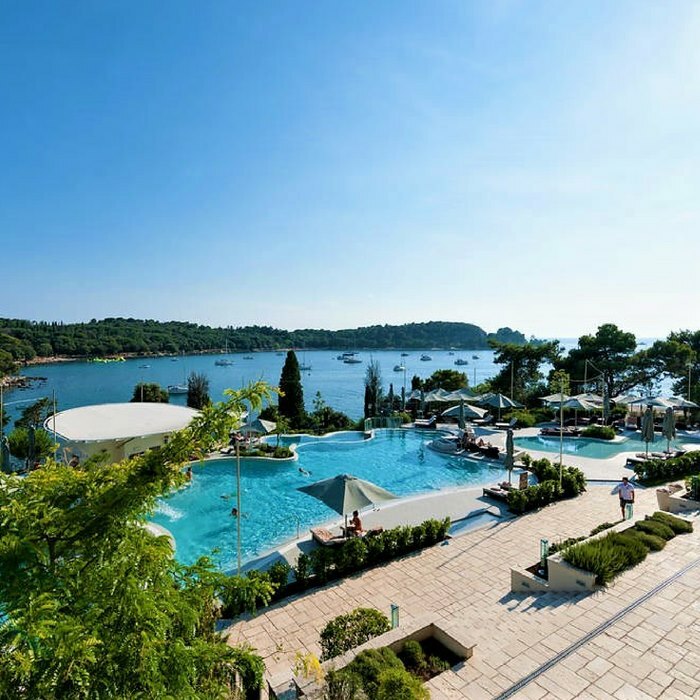 The hotels upmarket feel, extensive spa, private beach and evening dining facilities have made it an ever popular choice for couples on honeymoon in Croatia.